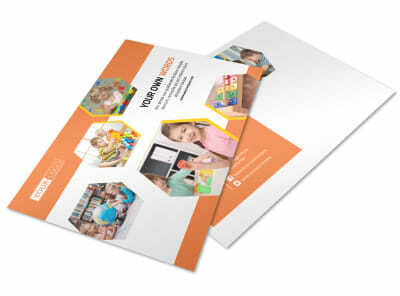 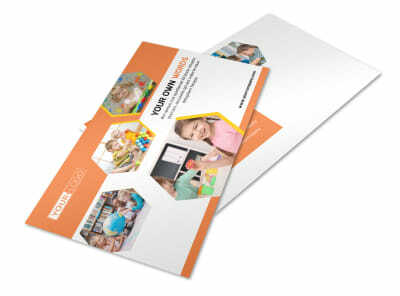 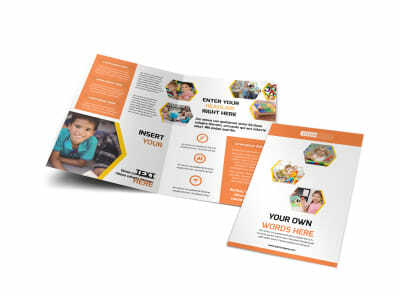 Customize our Creative Child Development Flyer Template and more! 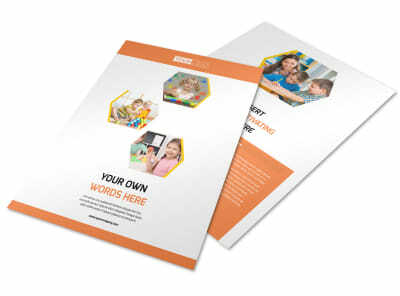 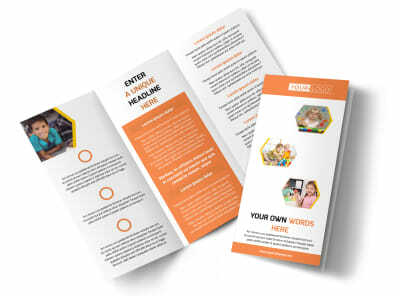 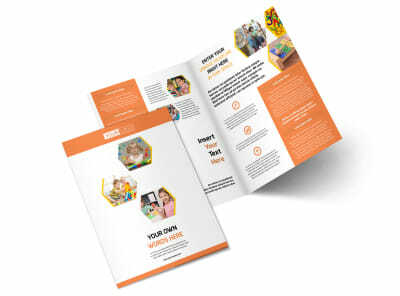 Keep parents in the loop with creative child development flyers customized yourself using our templates and online editor. 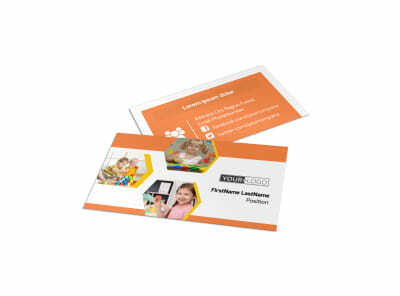 Hone an impressive design using custom text, photos, artwork, and more to get your message across loud and clear. 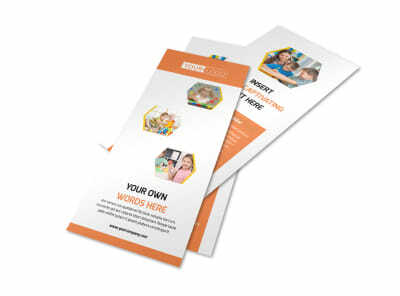 Once your design is on perfect, print your flyers from your location, or let us handle printing for you using premium paper and ink.